Fuse Cinema was launched in March 2014 to provide a wide range of films, and the best of the latest cinema releases, all at an affordable price. We screens films on two or three Saturdays each month. The cinema is managed by Fuse Community Cinema CIC volunteers. 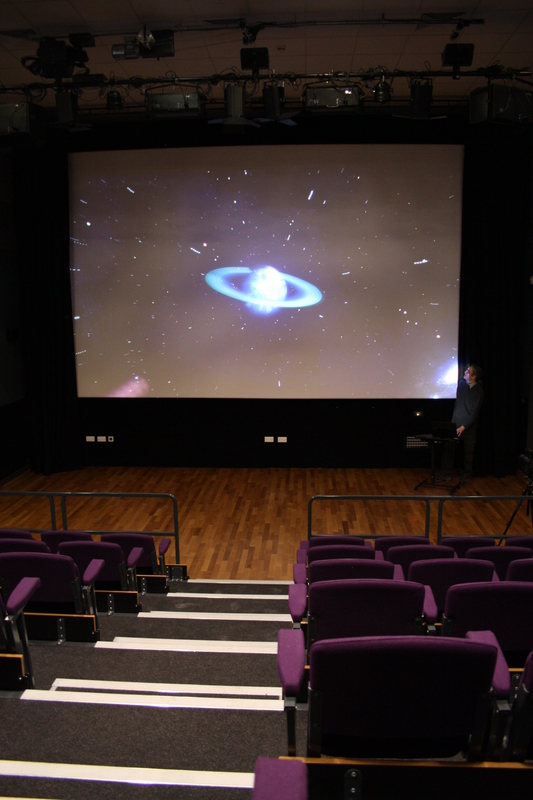 Our auditorium features tiered seating of 100 seats, a digital projector and Dolby 7.1 surround sound. The cinema shop sells tickets, popcorn, sweets, ice cream as well as hot & cold drinks. This is a cinema for the people of Prudhoe and Tynedale and we’d love you to get involved! You don’t need to be a film buff. From selling tickets and popcorn to picking the films that we show, you can be part of Fuse Cinema in many ways. Contact us here. Registered Office: Fuse Community Cinema CIC, Fuse Media Centre, Moor Road, Prudhoe NE42 5LJ.